Meet Badger! 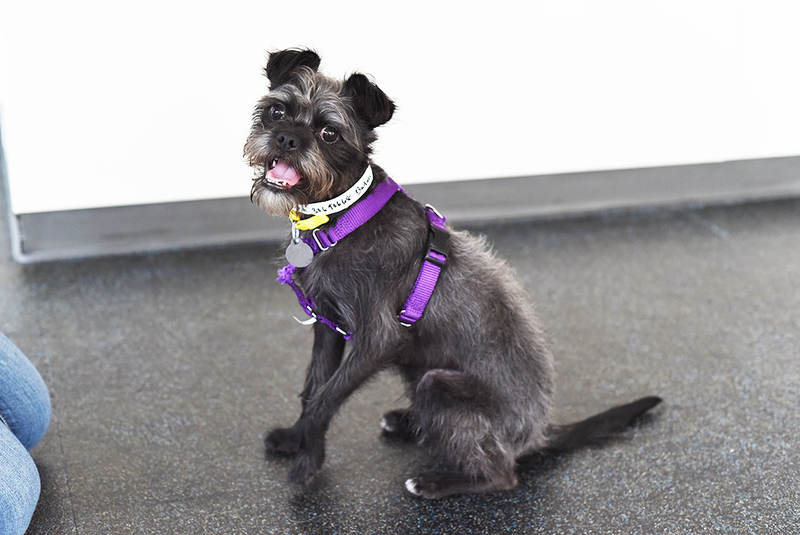 This adorable Brussels/Griffon mix is a young pup eager to find a loving home. Meet him at the ASPCA Adoption Center today. Big fan of: Play time! Badger loves to play with other dogs his size. He is very affectionate with people he knows well and enjoys meeting new, friendly faces. 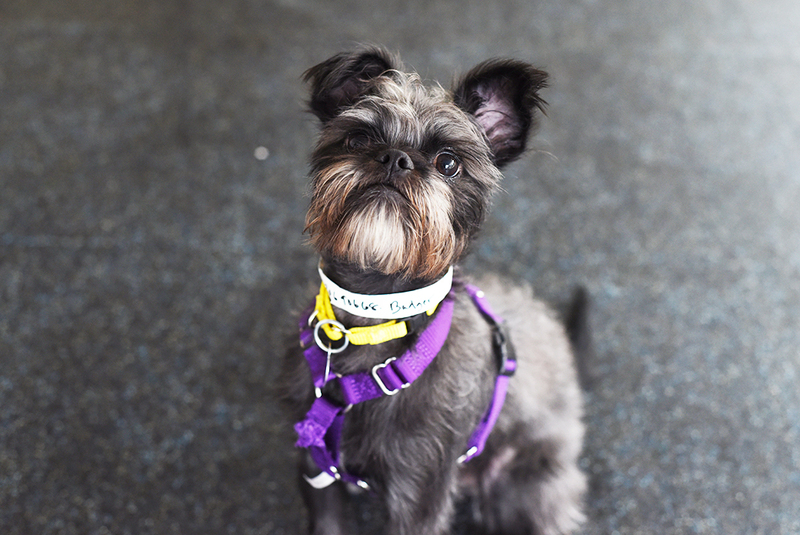 Not a fan of: Badger is a bit nervous when people reach for him, but our Behavior team can provide some exercises to help this small pup become more confident. 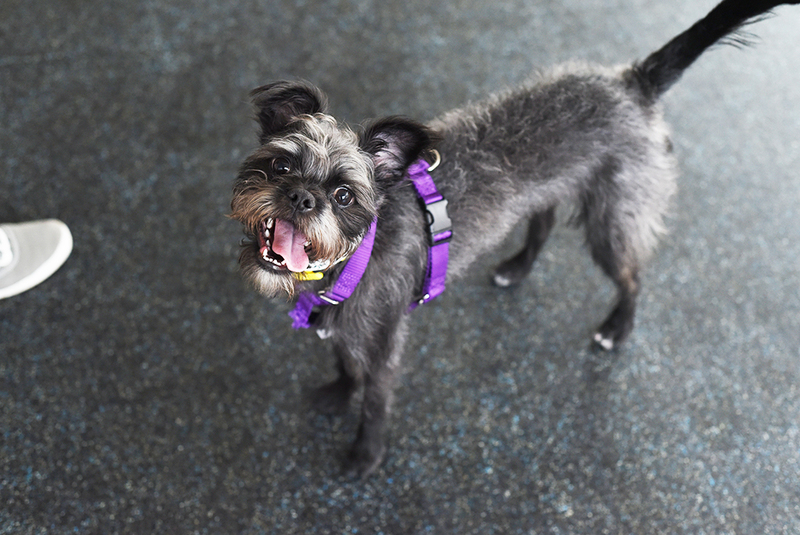 Special features: This tiny dog likes to explore new sights and smells when he is outside, and would benefit from plenty of exercise in his new home. Badger should receive regular brushing and grooming. He may be wee-wee pad trained, and with guidance and supervision he will quickly adjust to his new environment. Dream home: An adopter with some experience in a home with teens-and-up would be a great fit for Badger. He may do well in a home with younger, respectful children, but should meet them first at the ASPCA Adoption Center.